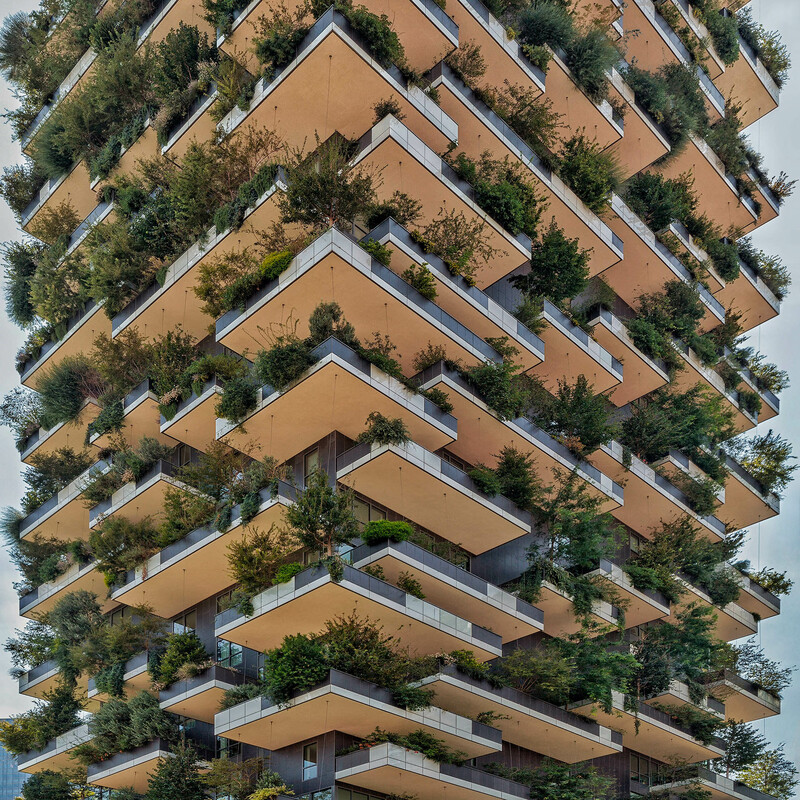 Designed by Stefano Boeri Architects, this green building complex is called Bosco Verticale – Italian for vertical forest. It consists of two residential towers in the Porta Nuova district of Milan, Italy. The buildings have a height of 110m and 76m respectively and its terraces are home to approximately 900 trees and over 2000 plants.